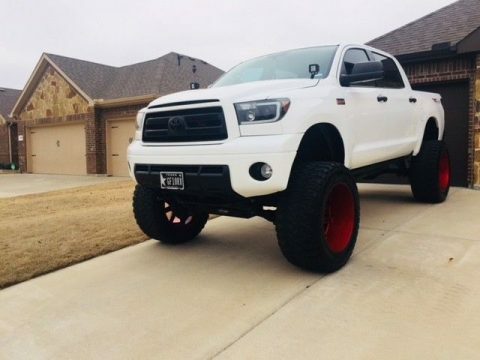 This gorgeous Super White over Black leather Tundra is in fantastic condition inside & out, up to date on all service requirements through Toyota, and is ready to go today. 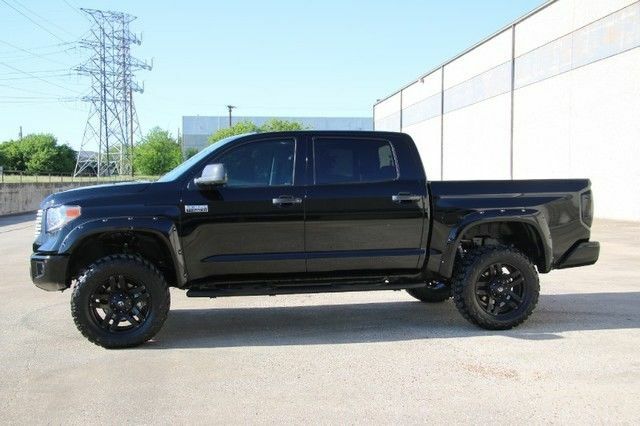 This is the perfect truck with all the right creature comforts & utility-oriented options, and is sure to make a wonderful vehicle for you and your family for many years to come. 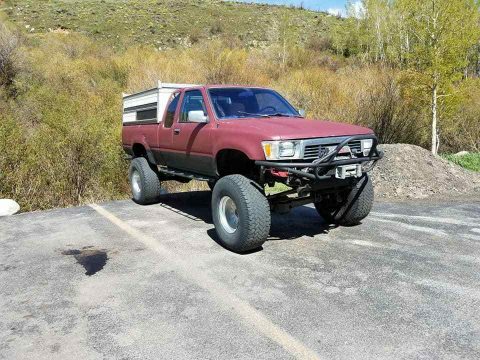 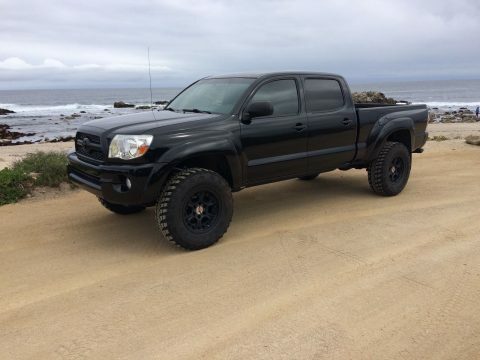 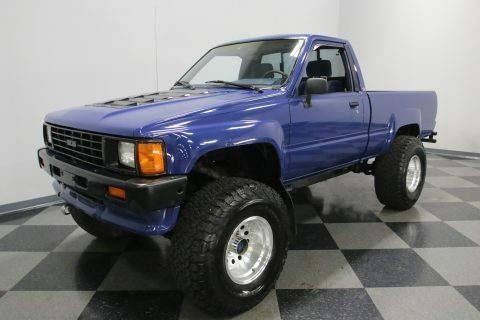 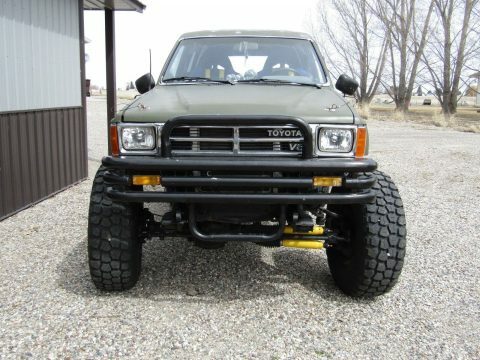 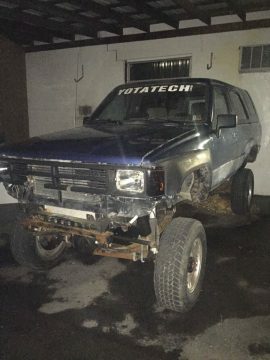 This Toyota has been extremely well maintained in all areas since new; it looks, drives, and runs wonderfully. 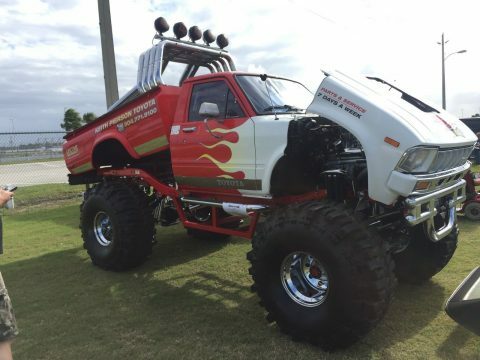 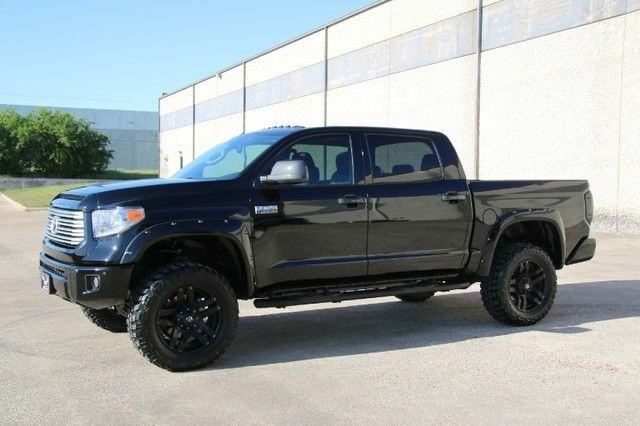 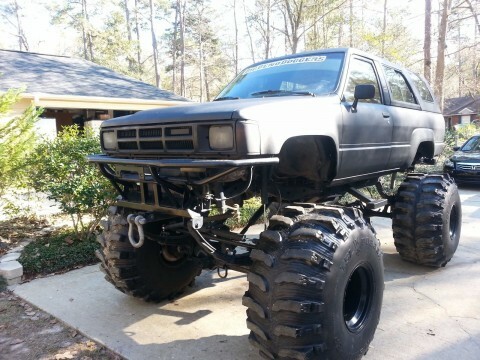 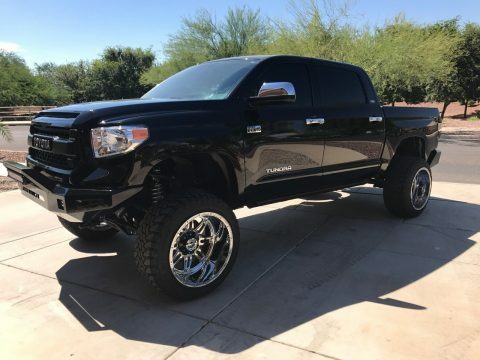 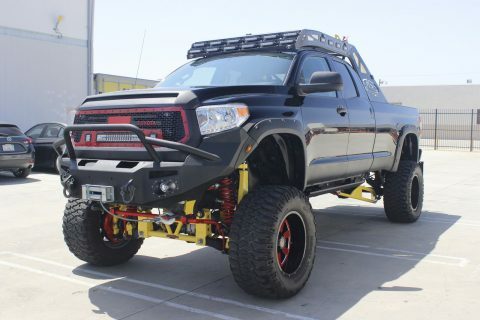 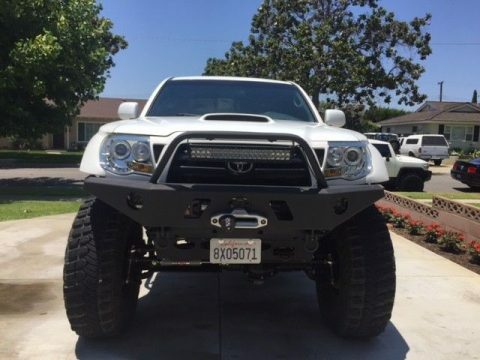 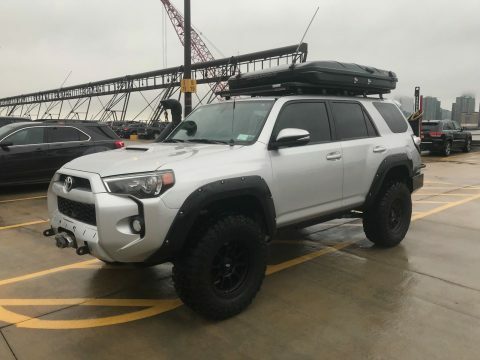 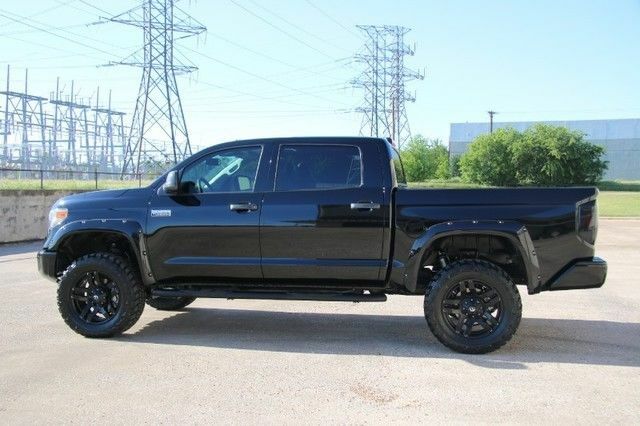 This is a bad boy, powerful , roomy, luxurious, and capable Monster Tundra, and is ready to go anywhere you like!